It has the latest CT technology and digital integration technology, with small size, high precision and perfect function. Agam ALCT Leakage clamp meter is a high-accuracy, high-sensitivity leakage current clamp meter, specially designed for testing AC leakage current. It has the latest CT technology and digital integration technology, with small size, high precision and perfect function. by the external magnetic field and ensures high accuracy, high stability and high reliability of constant measurement. It is available in two models ALCT 66A measuring current from 1uA to 60A and ALCT 606A measuring current from 0.1mA to 600A. These meters have inbuilt data storage of 99 readings and software facility for report generation. 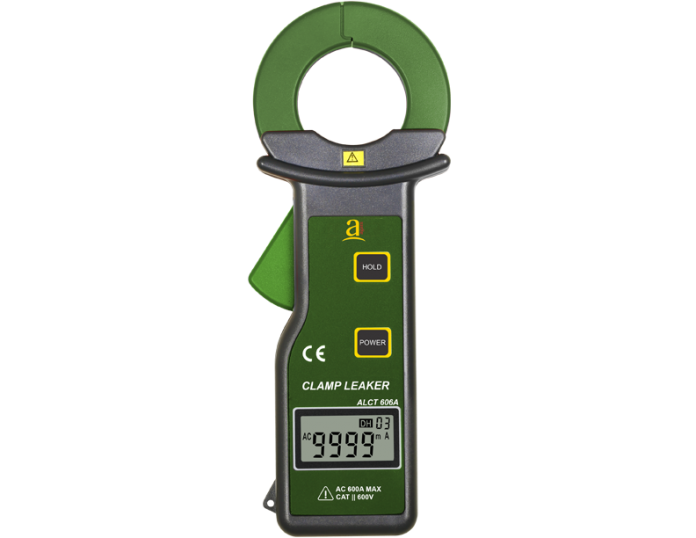 Agam leakage clamp meters are highly compact meters easy to carry on field.